← Does Loss of Excess Weight Improve Longevity? What IS Process Cheese Food? I’ve seen “process cheese food” on packages of apparent cheese or listed with other ingredients on food labels. Why don’t they just call it “cheese”? 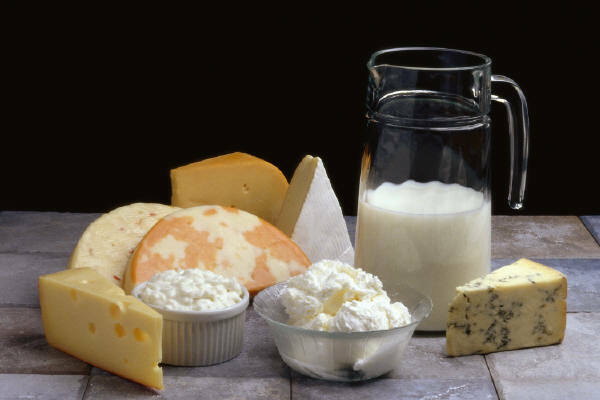 Cheese is a time-honored component of the traditional Mediterranean diet. That’s one reason I left it in the Ketogenic Mediterranean Diet. If you don’t like cheese but still desire the health benefits of the Mediterranean diet, don’t fret. I’ve not found any important nutrients in cheese that you can’t get elsewhere. After reading that long article about the processes involved in making cheese, starting with photons , I think I will stick with eating unprocessed yogurt. Until somebody explains the 87 steps involved in making yogurt, starting with not photons from the sun as with cheese, but with yoga-ons from the Himalayas. Unless it’s Greek yogurt, which starts with Olympi-ons. Dr. Parker, what about vit K2 – I have read that cheese can be a good source of it and I can’t think of what else has it on the Med diet. Hey, krissie. I’m not up-to-date on K2. Jim, I got “Olympi-ons,” the yoga-ons I gotta think about.